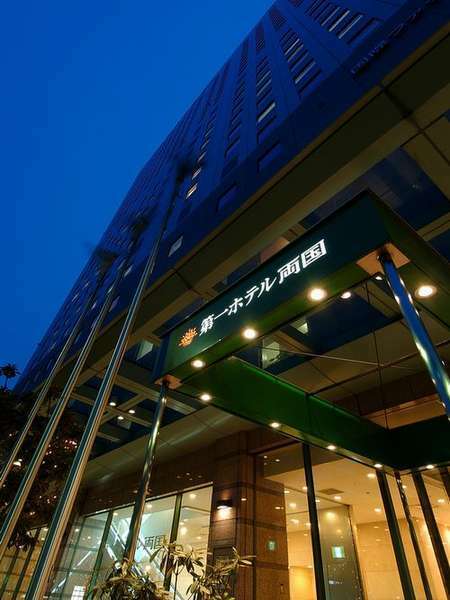 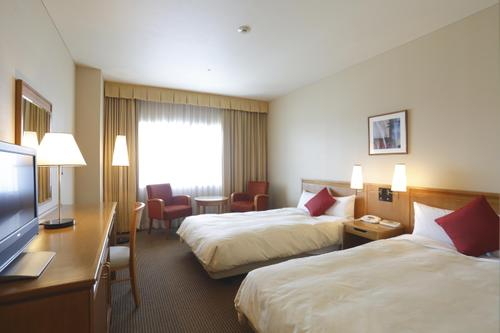 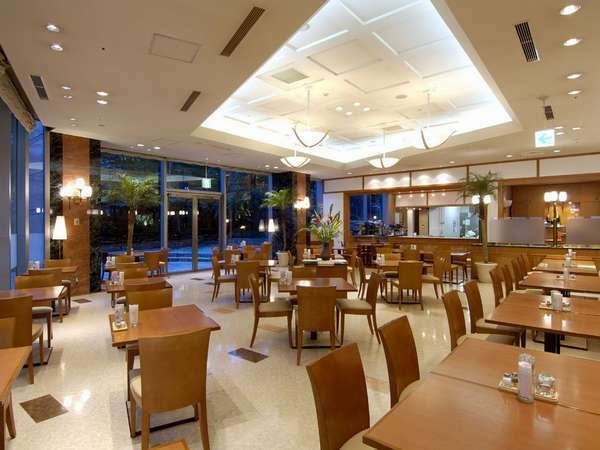 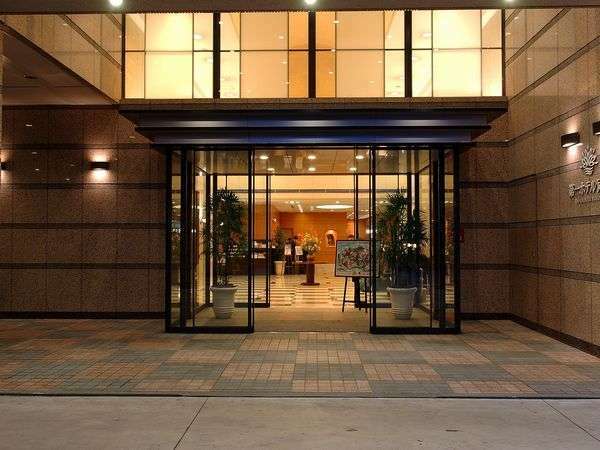 Closely located to Kokugikan- gymnasium of Japanese national Sumo, Edo-Tokyo Museum, Dai-ichi Hotel Ryogoku is a modern city hotel overlooking Sumida River. 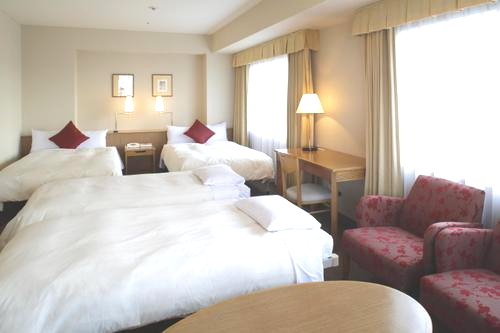 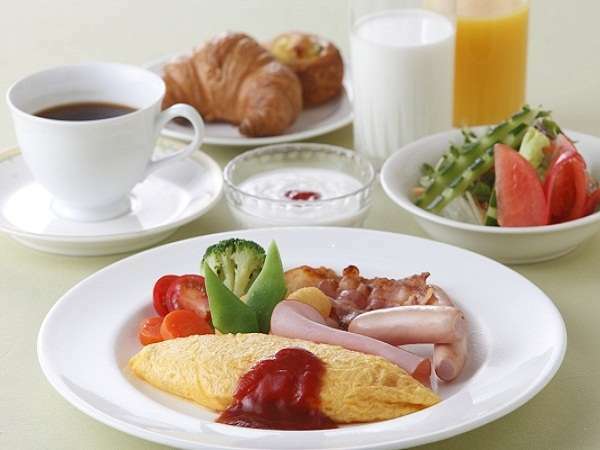 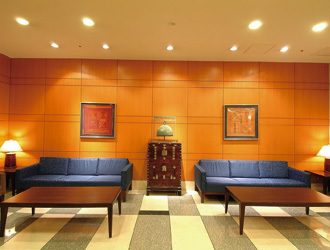 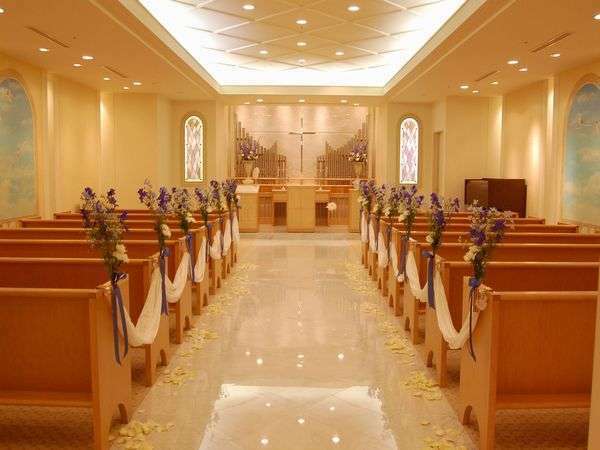 Good access for Shinjuku or Shibuya in the center of Tokyo, and also to the Tokyo Disney Resort. 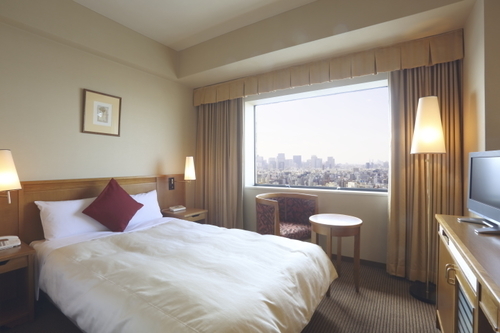 7 minutes walk from A-1 exit of JR Ryogoku Station. 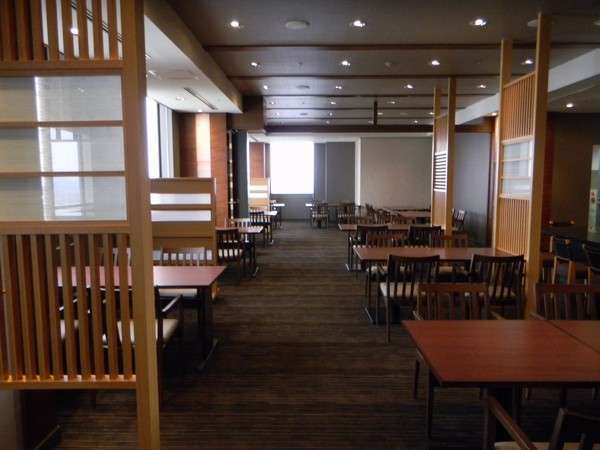 1 minute walk from subway Oedo-line Ryogoku Station.